One thing is certain on Sunday afternoon in the BVI Cricket Association LIME T20 League in Greenland. Either Vincy or defending champions Grenada, will win their second league title and join Cavaliers as the second team with two crowns, as the winner walks off with the A. O. Shirley Shield in the inaugural Premier Division of the league. 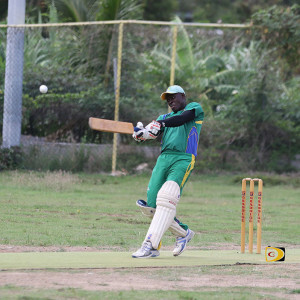 Vincy—who ended Cavaliers four year run by winning the title in 2013—set up a classic rematch with Grenada, after sending Royal Knights to bat and bowled them out for 136 to win by five wickets in 12.1 overs. Royal Knights stumbled out the gate with opener Ryan Mangal going for one. After Richard Fredericks lost his wicket after being caught by captain Bront DeFreitas off Earl Prescott’s bowling for a team high 26 runs, the Royal Knights’ middle order collapsed as six wickets fell for just 46 runs. 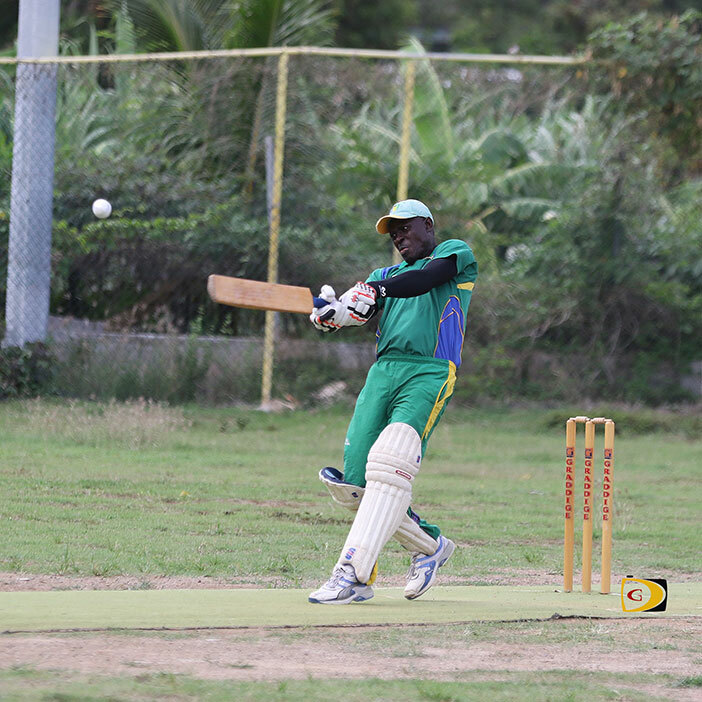 In reply, Vincy posted a score of 140 for 5, with 69 coming from Desron Maloney, who also snatched a wicket. Vincy’s McTair James and Neil Niles, bagged 3 for 36 respectively, sending them into the rematch with Grenada at 2 p.m. on Sunday. If Maloney is unavailable, DeFreitas said the senior players on the team—including himself, Monty Butler and Kenrick Leslie—with have to step up against Grenada. RTW and Virgin Gorda will meet for the Division I title, after Virgin Gorda whipped Under The Tree.